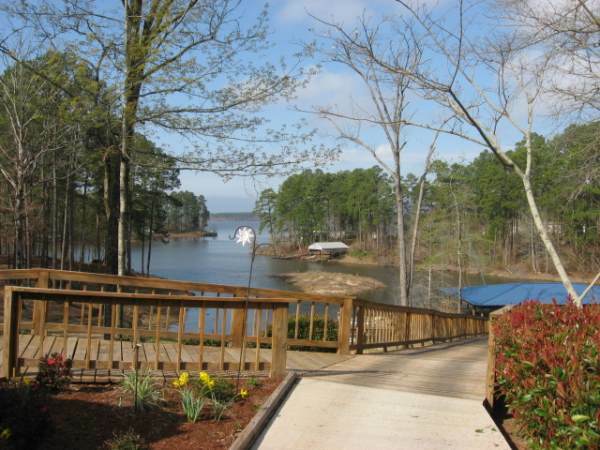 The Lake: the Toledo Bend Reservoir is located on the Texas and Louisiana border, it was built in 1966 to produce hydroelectricity and water reserves for both states. By damming the Sabine River, it created (at that time) the second largest manmade lake in the U.S. (Toledo Bend is still the fifth largest man made lake in the U.S.) The lake is approximately 80 miles long, covers 186,000 square acres, and has approximately 1,200 miles of shoreline. 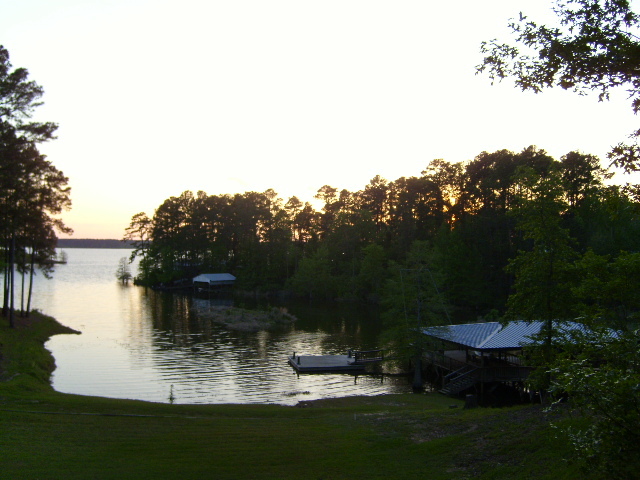 Toledo Bend has a worldwide reputation for its quality fishing; Bass Masters named Toledo Bend the #1 Bass Lake in the country for 2015 and 2016, this is the only lake to receive this recognition two years in a row. Recent studies have indicated that there is an average of 300 pounds of game fish per acre in the Toledo Bend Reservoir (that's over 55 million pounds of game fish). 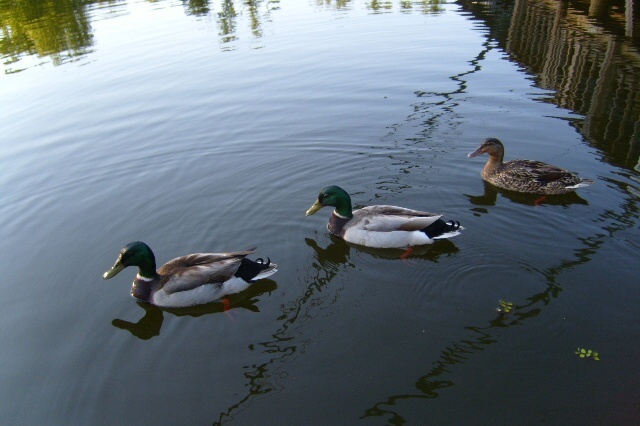 Lake fish include, Large Mouth Bass, Striped Bass, Yellow Bass, Hybrid Bass, White Perch/Crappie/Sac-a-Lait, Blue Catfish, Flathead Catfish, Drum, and Alligator Gar. 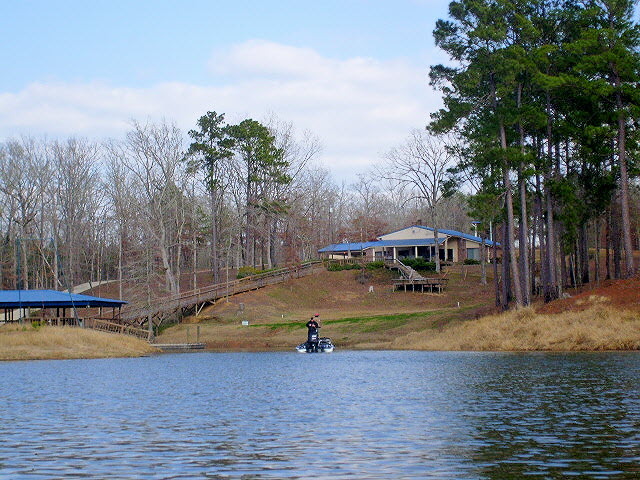 The "main lake" of Toledo Bend is also a great place for boating, tubing, water skiing, jet skiing, etc. 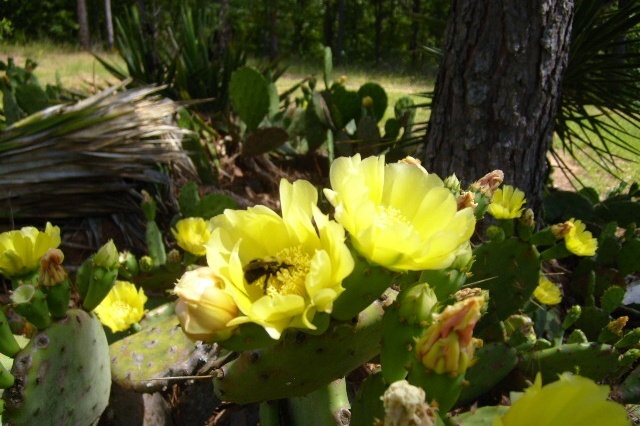 Come visit and see what Toledo Bend has to offer. 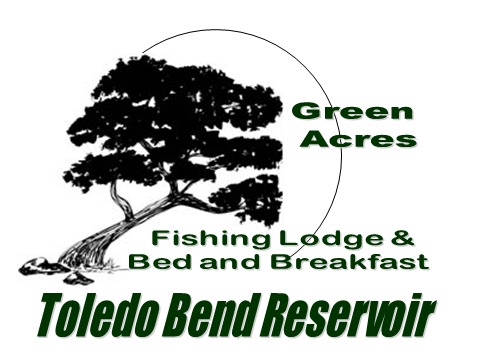 Green Acres: the Green Acres Fishing Lodge is located in a deep water cove off of eastern San Miguel Bay (Louisiana Side). We have nearly 16 acres of land with a lot of shore line for your enjoyment, including a number of private outside sitting areas to enjoy picnics or down time. 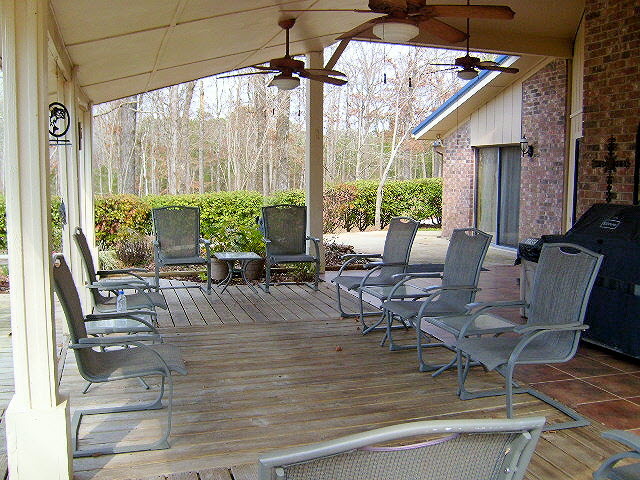 You will find enough space for you, your family, or a group of friends to relax and enjoy Toledo Bend, our backyard. 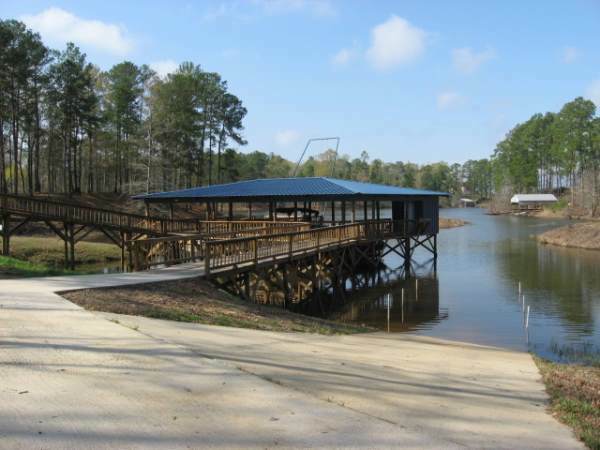 We offer a complimentary boat launch for our guests, an area to drop your boat trailers, and electrical outlets to charge boat batteries. 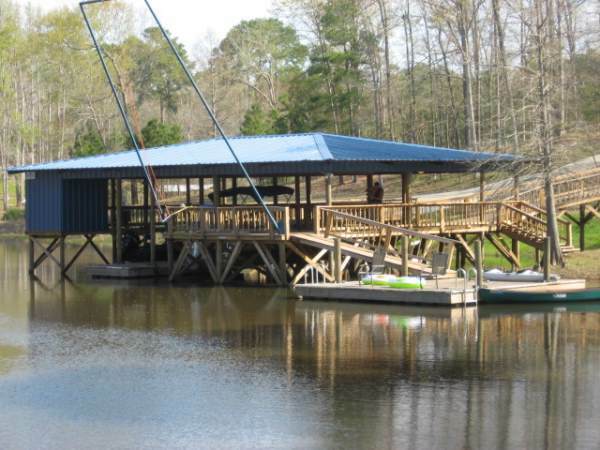 We also have a boat house pavilion with a fish cleaning station, a floating sun/swim deck, and a trapeze swing for our more adventurous guests. If you don't have a boat you can fish from the dock or from the shore line; however, we also have two canoe's and two fishing kayak's that we offer for use to our guests free of charge. 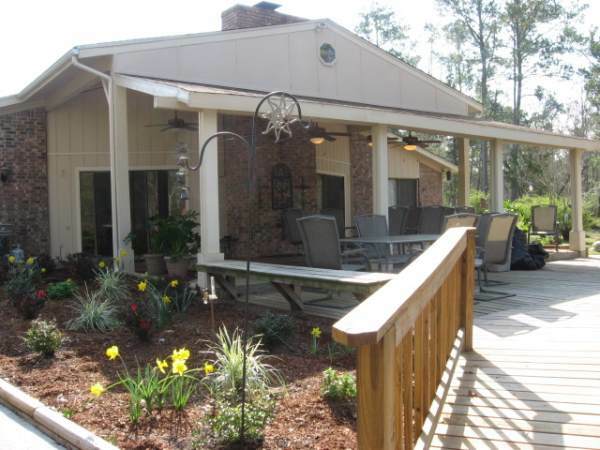 Not to mention, our Cabins are very Clean, Comfortable, and Secure (we are a gated property). Check out the cabin tabs for more information about the cabins, our cabins are completely furnished, including linens and a towel service. To see a larger views of the Green Acres photo gallery below, please click on the small thumbnail photo. 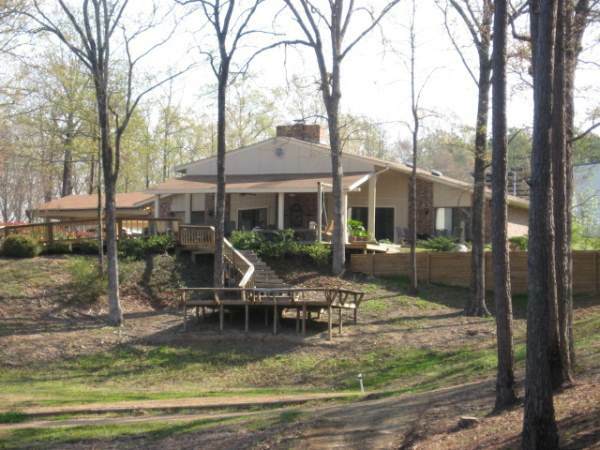 This will give you a good idea of the grounds around the Green Acres Fishing Lodge.